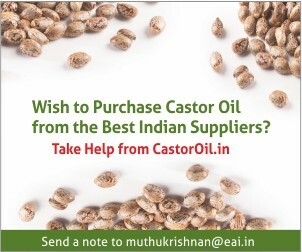 India’s castor oil exports are likely to increase and hit 570,000 tonnes this year due to an increasing demand from America, China and European Union. 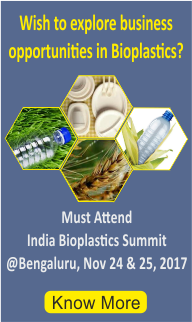 The rising demand could affect the availability in Indian market due to the shortage of output. 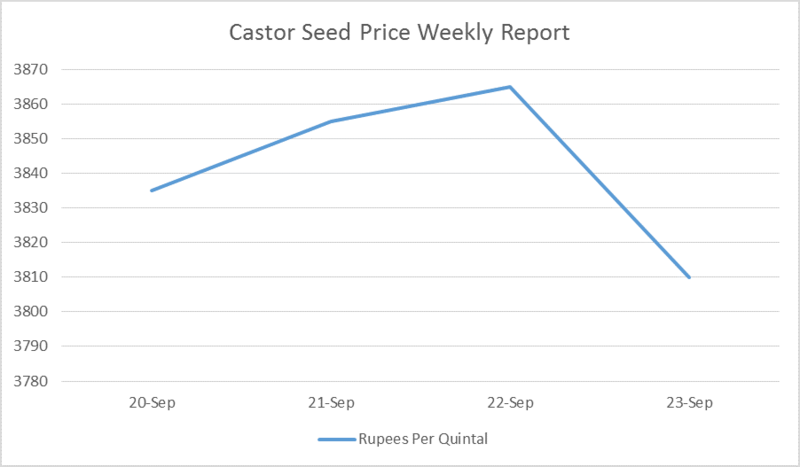 Castor seed for delivery is currently trading at the rate of Rs. 3690/quintal. 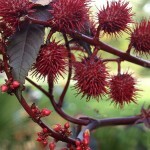 In the spot market the seed is selling at the rate of Rs. 3565/quintal in Gujarat. 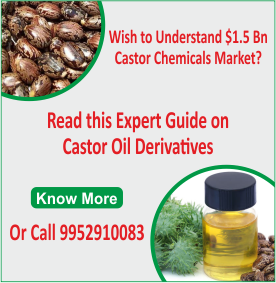 Owing to the rapid growth of biodiesel, lubricants and cosmetics industries, the growth of castor oil and derivatives market is expected to reach $1.81 billion by 2020. 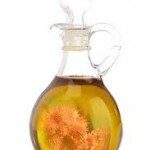 A strong shift of volatile crude oil prices towards the substitution of conventional fuels by biofuels has also a positive influence on the growth of castor oil market. 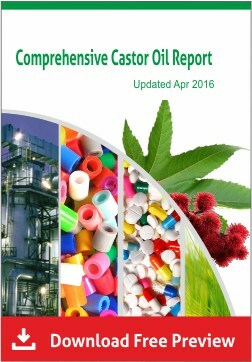 Castor wax industry is expected to reach the highest growth rate of CAGR of 5.8% from 2014 to 2020. Also, the growth of personal care industry, particularly in Asia Pacific and Latin America is expected to increase over the next 6 years. 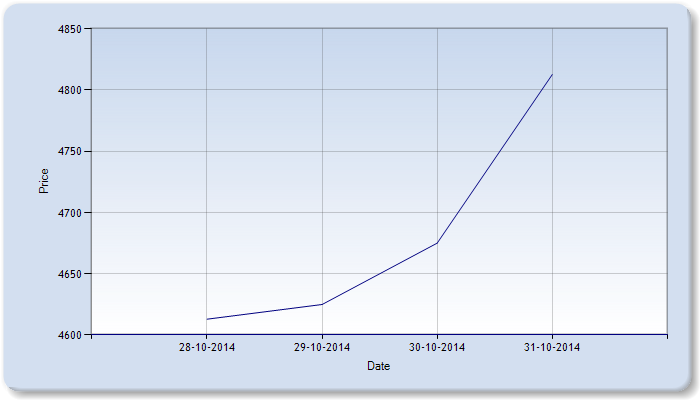 Castor Seed January prices are trading firm and has made a contract high of Rs 4,439, next level is at Rs 4,650. Unless price closes below Rs 4,110, buying is advisable at Rs 4,310-4,360, with stop loss of Rs4,225 and target of Rs 4,610.